Global warming and associated climate change exists - but the role of humans in that change is entirely debatable. And who is to say what is "normal"? 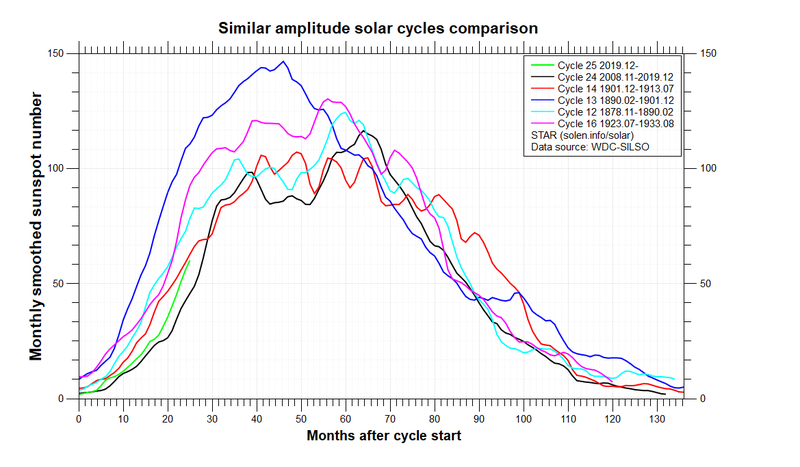 Solar Cycle #24 continues it's historic weakness. Edited by Rogerdodger, 04 October 2018 - 09:11 PM. 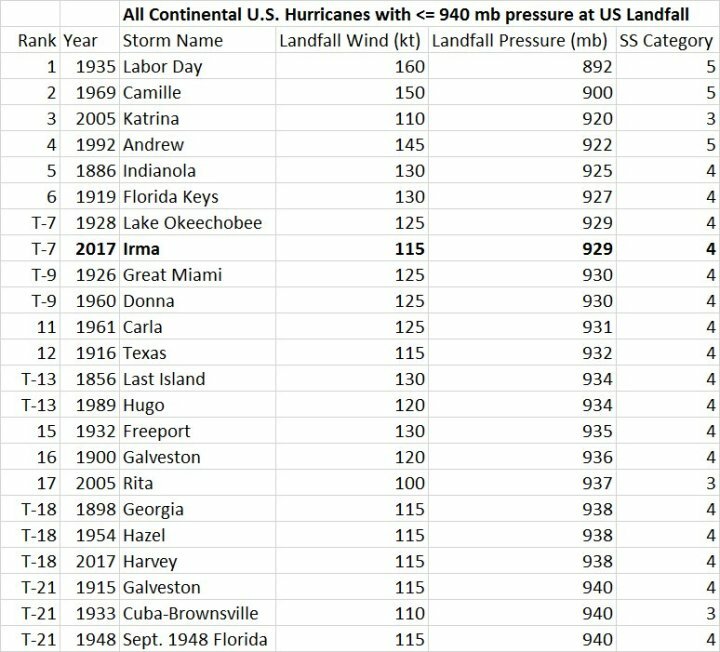 10/10/2018: Hurricane Michael’s central pressure at landfall was initially estimated by hurricane hunters at 919 mb, the 3rd lowest in recorded history (or at least tied with Katrina). 83 years earlier, Florida’s Labor Day Hurricane in1935, measured at the all time recorded low of 892 mb. 83 years... Could we be entering a period of Gleissberg Cycle influence much like the early to mid 1900's activity? Edited by Rogerdodger, 10 October 2018 - 09:44 PM. Edited by Rogerdodger, 12 November 2018 - 10:13 PM. At least NASA has some real scientists to go along with the propagandists. Edited by Rogerdodger, 14 November 2018 - 11:01 PM. A radioactive heat source hidden under Antarctica could be slowly melting the ice sheet from beneath, warming the ice from miles beneath the surface, researchers have warned. A radioactive heat source hidden under Antarctica could be slowly melting the ice sheet from beneath, warming the ice from miles beneath the surface, researchers have warned. The researchers believe that the ice is melting due to radioactive rocks and hot water from inside Earth’s crust, thanks to new measurements taken by planes flying over the continent. Official NASA global temperature data reveal that from February 2016 to February 2018, "global average temperatures dropped by 0.56 degrees Celsius." The biggest two-year drop in the past century. "At some point the news will leak out that all global warming since 1980 has been wiped out in two and a half years, and that record-setting events went unreported." Edited by Rogerdodger, 24 November 2018 - 10:14 AM. Ocean circulation weakest in 1,500 years; Mini ice age? "However, this weakening is still vigorously debated because of the scarcity of long-term record of the AMOC." "However, more work is needed to validate this hypothesis." 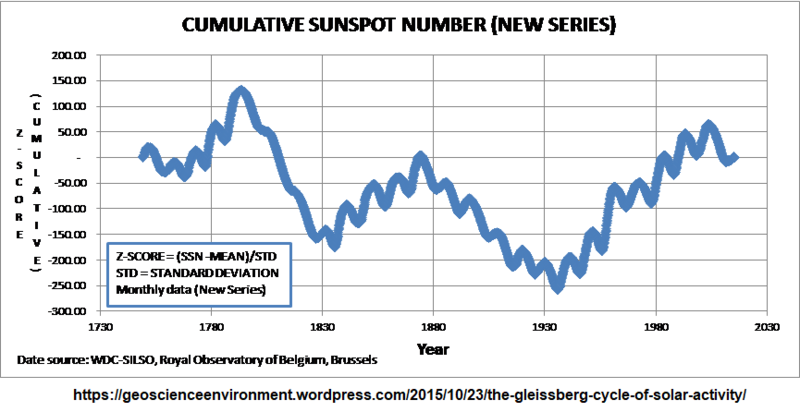 "scientists are struggling to find reliable indicators of its intensity in the past." "The research is interpreted to be a direct consequence of global warming"
Either way, global warming is causing global cooling. Edited by Rogerdodger, 27 November 2018 - 10:23 AM.